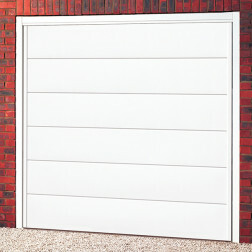 Check out the latest range of garage doors for sale including, uPVC, metal and wooden garage doors. 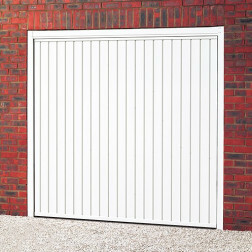 Some of the most popular manufacturers that we have available include Cardale, Novoferm and Wessex. 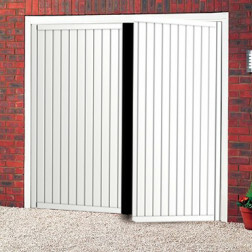 We also have a great selection of mechanisms to choose from such as Up & Over, Sectional and Roller to name just a few. 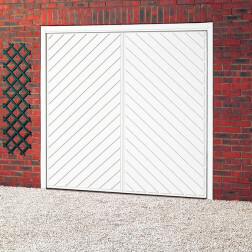 Use the filters on the left to choose between metal, uPVC and wooden garage doors and search by price to see all the garage doors for sale.